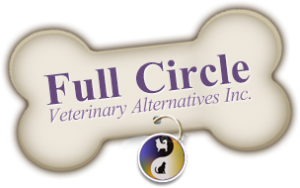 Road Trips with Pets | Full Circle Vet Alt. It’s almost summer time, and many families are planning their vacations. And if your vacation plans include your four-legged family members, then there are a few things to consider. First of all, how well do Fifi and Ginger travel? If you have pets that are continually howling or panting and anxious when in the car and you have a five-day drive ahead of you, then you may want to consider boarding them or having a pet sitter come in. If your dog gets car sick, some medications can help. The newest is a prescription drug, so you will need to see your veterinarian before your travel date. Remember, cats should travel in carriers; most feel safer, and it prevents them from getting under feet or into small inconvenient hiding places. 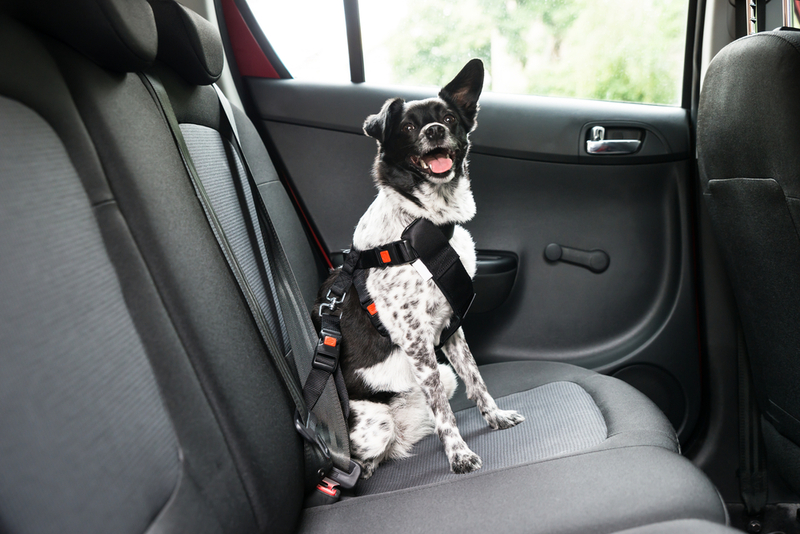 Ideally, dogs should also be in kennels or restrained with a canine seat belt, etc. They should not be in the passenger seat if there is an airbag and they are the least safe in the driver’s lap! Allowing pets to stick their heads out windows can be dangerous as well. Flying debris or even just dust can damage their eyes, and I have unfortunately had to treat several pets that fell out of windows when the car turned a corner quickly or had to stop unexpectedly. Please make sure that you leash your dogs before bringing them out of the car for their potty breaks. They may always stay by your side in their regular environments, but when away from home they may encounter new things that can be scary and you don’t want them able to get away from you and rush in front of a passing car! Having proper ID on your pet is also important. Make sure that they have some sort of ID on their collar with your phone number and don’t forget to include your area code if you are travelling far from home! Having your pet microchipped is also an excellent option. 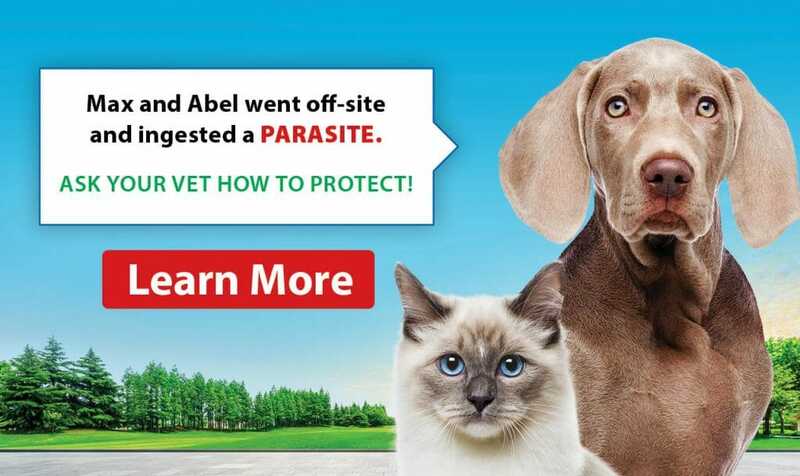 Then if your pet gets lost without his collar ID and is taken to a vet clinic, a shelter or a pound, they will be able to scan for the microchip and call the company to get your contact information. If your vacation includes staying with friends and family, be courteous and ask them beforehand if they mind your pets staying with them. If staying in hotels, at resorts or campgrounds make sure that they are pet-friendly, and get a definition of what that means. Some places only allow a certain number of pets per room; some only allow pets of a certain size and many have additional charges for having pets on site. 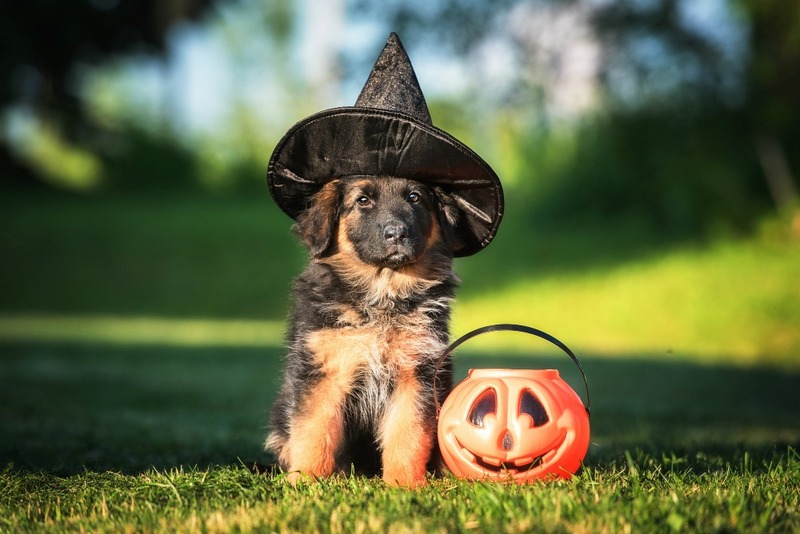 Plan ahead, many places that allow pets don’t let you leave them in the rooms unattended. You will need to consider this as well. More on pet travel next month including tips for air travel. Happy Vacationing!